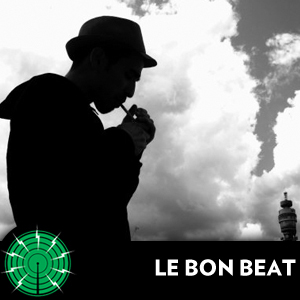 "Le Bon Beat" is a french hiphop podcast hosted by Vincent from Montpellier and produced by Drew Salida. Focused on quality french beats and rhymes, past and present, taking you on a journey through the vibrant french hiphop scene of the 90's, as well as showcasing present or emerging talents that you won't hear anywhere on the mainstream medias. Expect to be bobbing your head aplenty and enjoy some amazing wordplay with a smile on your face.